Thirteen years ago, Calvary Women’s Services created the Hope Awards to recognize individuals who offer hope, inspiration and empowerment to women in need. Past Hope Awards have honored women like NPR’s Diane Rehm, entrepreneur and philanthropist Sheila Johnson, television journalist Katie Couric, and Congresswoman Eleanor Holmes Norton, and we’re thrilled to announce this year’s honorees! 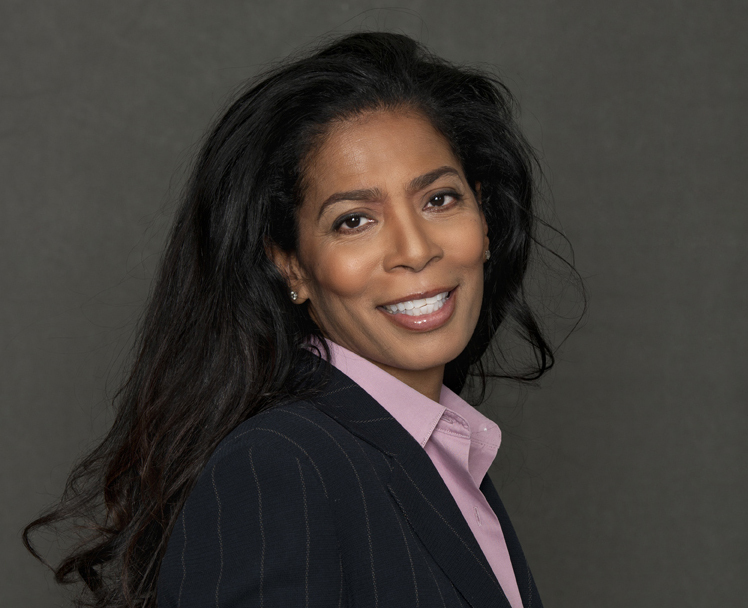 On May 14, Judy Smith will receive Calvary’s Hope Award in recognition of her commitment to making a difference and her service as a role model for women. Ms. Smith is the high profile crisis management expert whose career inspired the hit television show “Scandal”. Over her extensive career, Ms. Smith has served as Deputy Press Secretary to President George H. W. Bush and advised several high-profile celebrities, politicians, and corporations around the world. Ms. Smith, a DC native, has also worked with several federal agencies and organizations on issues including the housing crisis, education and economic development. Her strong commitment to philanthropic work has spanned her career. Terri Lee Freeman will be honored for her visionary leadership in the philanthropic community. 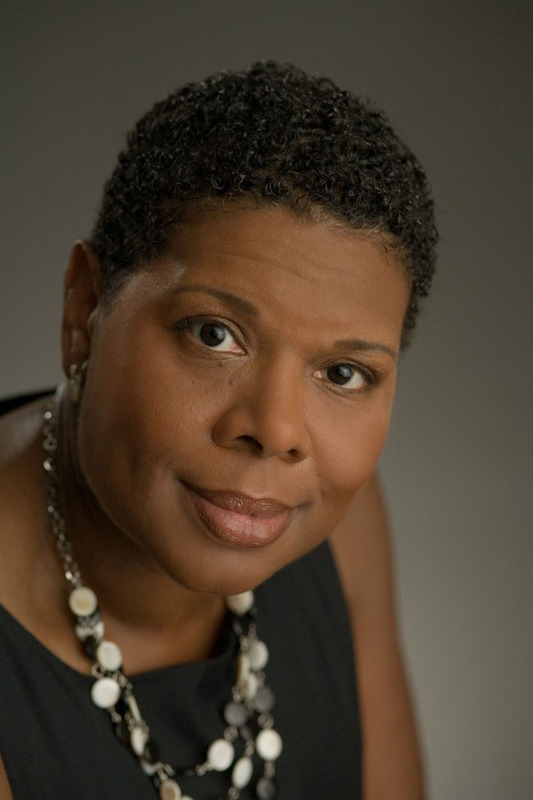 Currently the President of the Community Foundation for the National Capital Region and previously the Executive Director of the Freddie Mac Foundation, Ms. Freeman has been recognized by Washingtonian Magazine as one of the 100 Most Powerful Women of Washington, by the Washington Business Journal as one of the “Women Who Mean Business”, and as a Washingtonian of the Year. She has dedicated her career to philanthropy and supporting those most in need, both professionally and through extensive service on local boards of directors. Join us on May 14th as we celebrate the incredible contributions these women have made to the community. See you there!